Tagline: When life hands you impossible choices, can you become the man you want to be? Born into rival drug cartels, Kevyn Zozlov and his best friend Esperanza Torres defy the odds, finding laughter in a world full of pain. 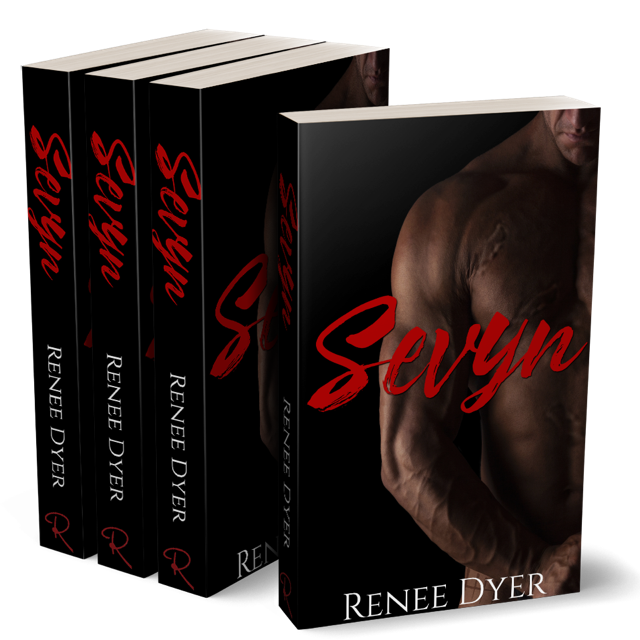 Ripped away from her at a young age, Kevyn has to learn the difference between family, loyalty, and obedience. Fear keeps him focused each day. Memories fill his dreams at night. Torn between the death he sees daily and what he believes is right, he struggles to decide the kind of man he wants to be—until a promise he makes to his mother, the person he loves more than anyone, changes everything. 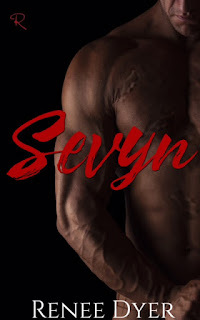 Now, Kevyn has to figure out how to make his way to the only friend he ever had—the one person who understands his damaged world. Will she welcome him back with open arms, or turn him away, leaving him more lost than he already is? With time against him, can he find Esperanza and his happiness, or will he be another casualty of the drug war, buried in an unmarked grave with no one to mourn his loss? From a young Renee Dyer had a love of writing, starting with a doodle pad at age four that morphed into journals. Poetry became short stories and short stories a novel. Although she’s surrounded by males all day having three sons, a husband, and a hyperactive chocolate lab, she still finds time to be herself by escaping into the fantasy of reading and writing romance. That is, until she needs a male’s perspective and garners eye rolling from her husband at all of her questions. Renee is a true New Englander. You can find her screaming profanity at the TV while the Pats play and cuddling under blankets during the cold seasons (which is most of them), reading a good book. She doesn’t believe snow is a reason to shut things down, only to slow down and admire the beauty. Ask her anything. She’s an open book—pun fully intended.